Exa® Mammo | Konica Minolta Healthcare Americas, Inc. 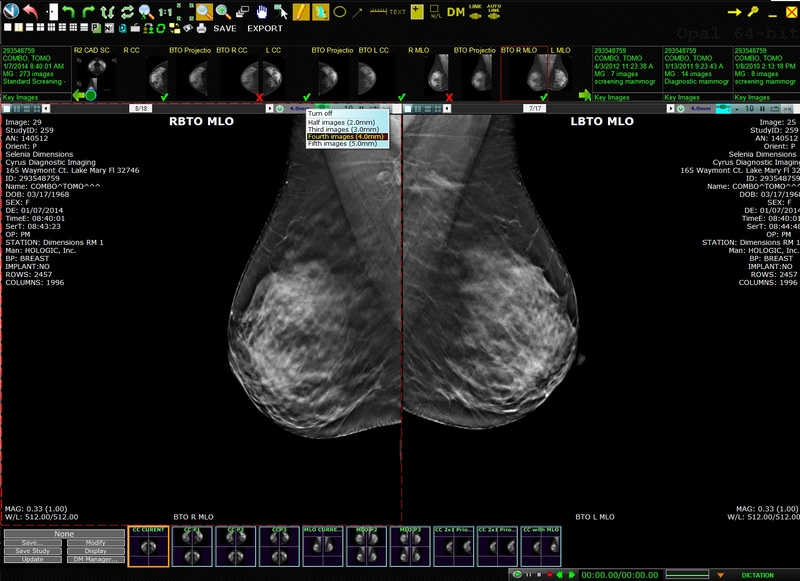 Viewing mammography images has never been easier. The Exa™ viewer integrates seamlessly with any DICOM compliant PACS. 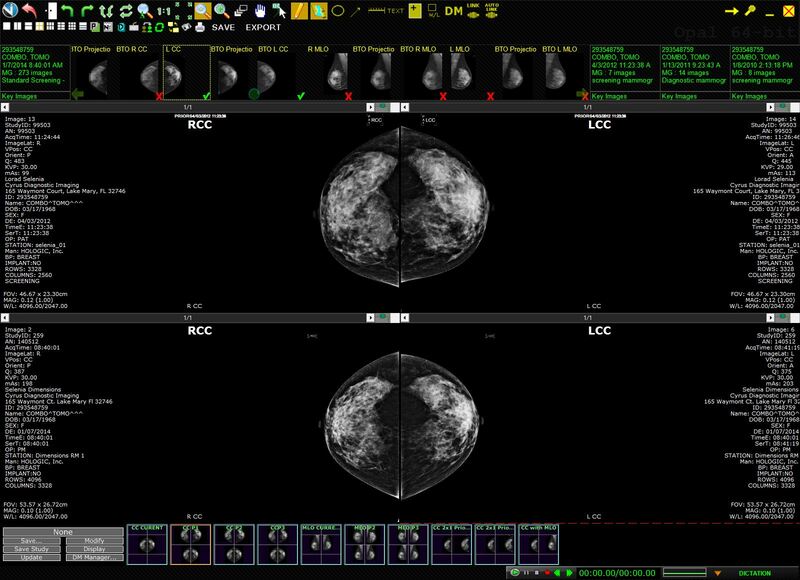 Exa™ Mammo accepts images from all modalities allowing for optimal efficiency. Zero-footprint viewing allows for access to tomosynthesis images, anywhere, from any Web-enabled computer. Server-side rendering enables ultra-fast image delivery regardless of computer hardware. 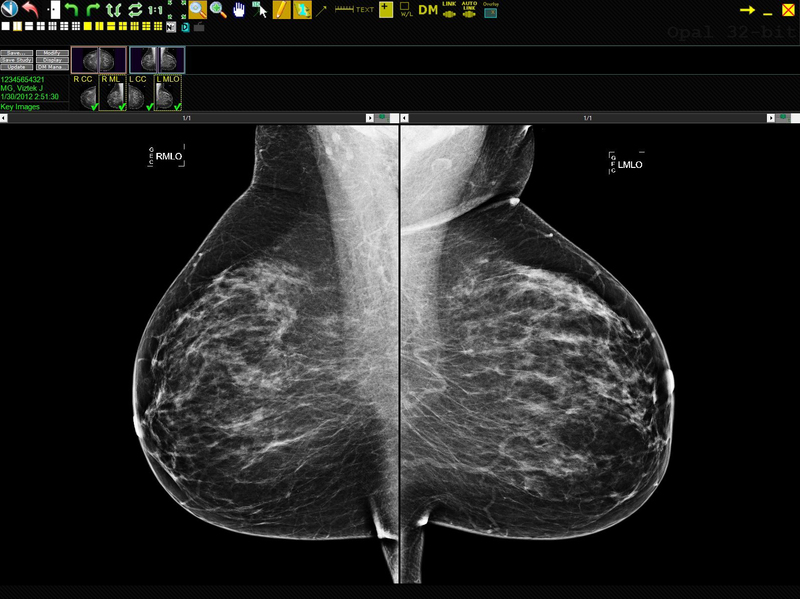 With superior access to images, Exa® Mammo allows for fast and easy access to any and all mammography images from any computer. View DBT images from any workstation with instant access and zero lag time. Other mammography viewers only allow for DBT images to be viewed on dedicated viewers within the main facility. 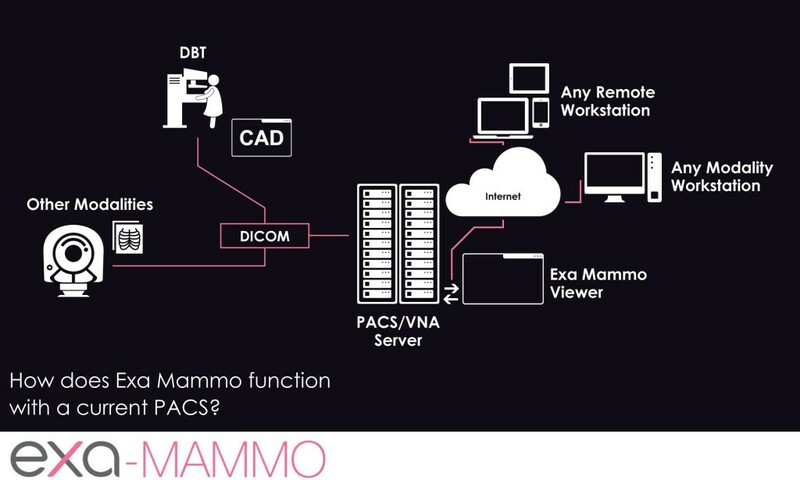 Exa® Mammo Viewer is available either as a stand-alone viewer that can be integrated with any DICOM PACS, or the full Exa® Mammo PACS.